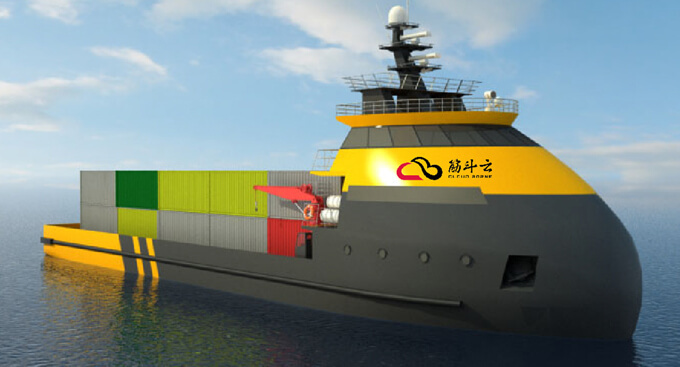 (December 3, 2019, Zhuhai China) Consulted by China Classification Society (CCS), Wuhan University of Technology, Zhuhai Yunzhou Intelligent Technology Co., Ltd and Zhuhai government, the first Autonomous Ship Development Forum was held in Zhuhai, China by Zhuhai Wanshan bay Unmanned boat Testing filed Co., Ltd. 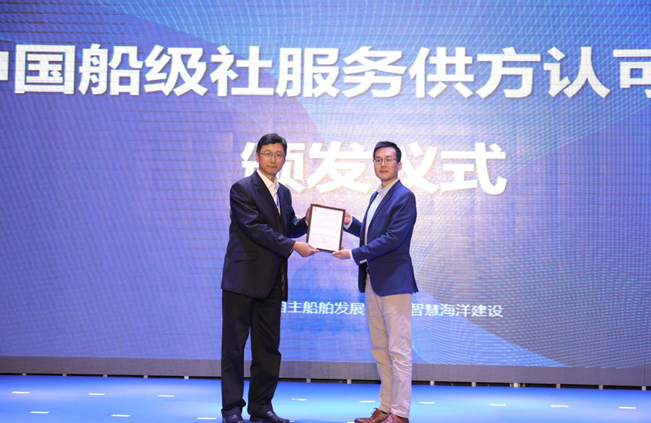 The Wanshan Unmanned Vessel Marine Test Site, the largest to the world and the first to Asia, was officially launched at the forum, and certificated by the CCS as a recognized service supplier of test site. 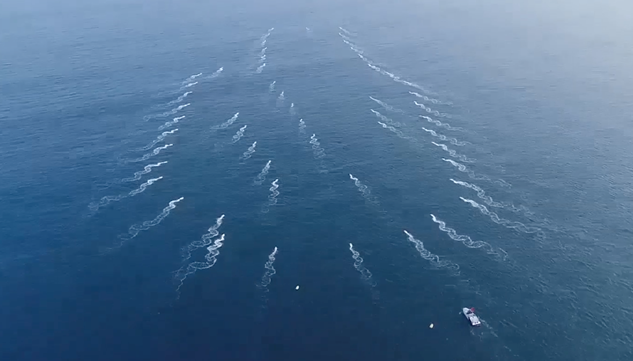 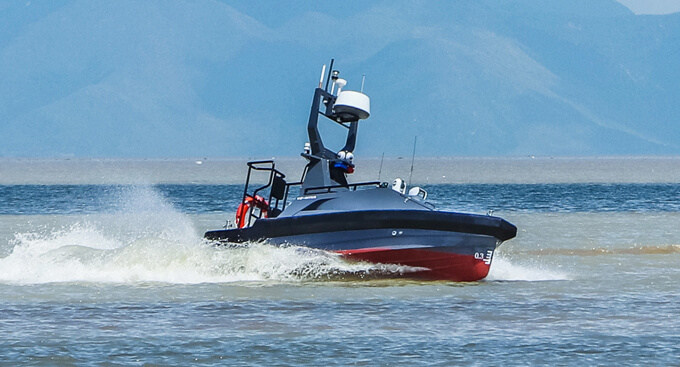 The CCS issued its certificate to the test site recognizing it as the first unmanned boat testing field in China to offer testing service to unmanned vessel related projects like autonomous perception, obstacle avoidance, remote control, and coordinated control. 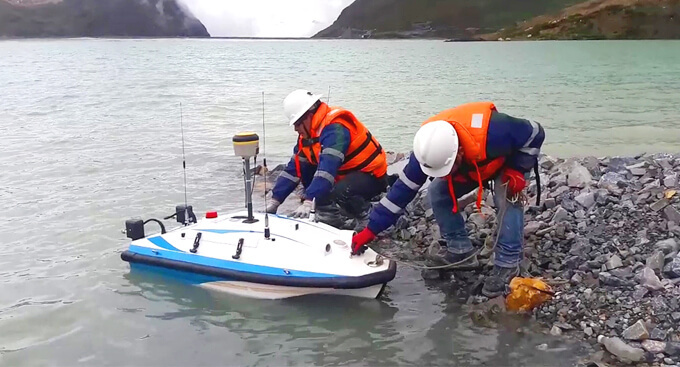 The Wanshan Unmanned Vessel Marine Test Site is located in the Wanshan Islands and has excellent environmental conditions. 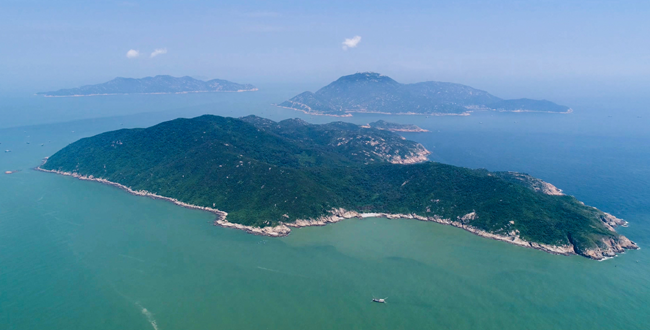 The northern part of the sea test site is 21.6 square kilometers, the southern area is 750 square kilometers, and the test base Xiaowanshan Island covers an area of 5.7 square kilometers. 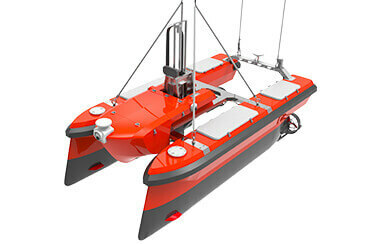 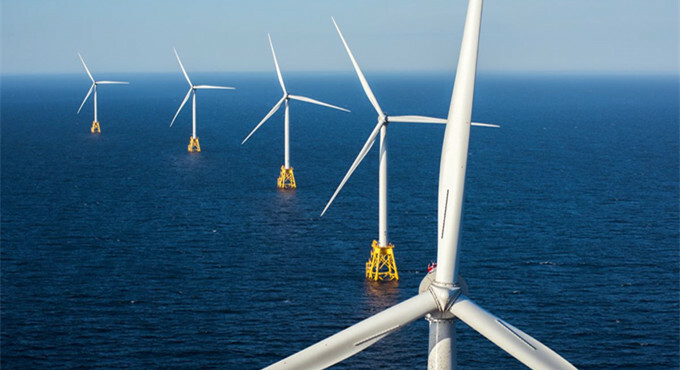 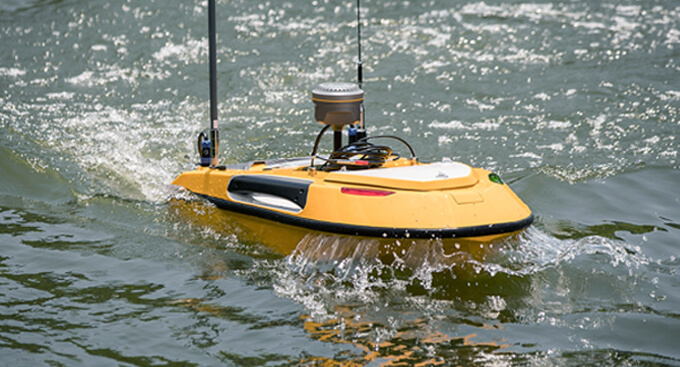 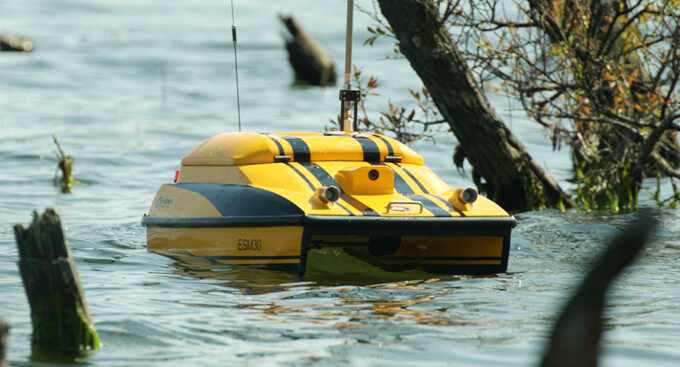 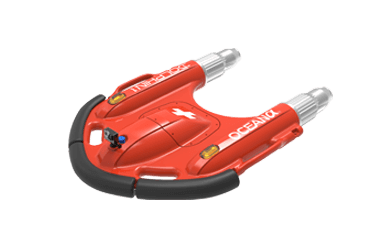 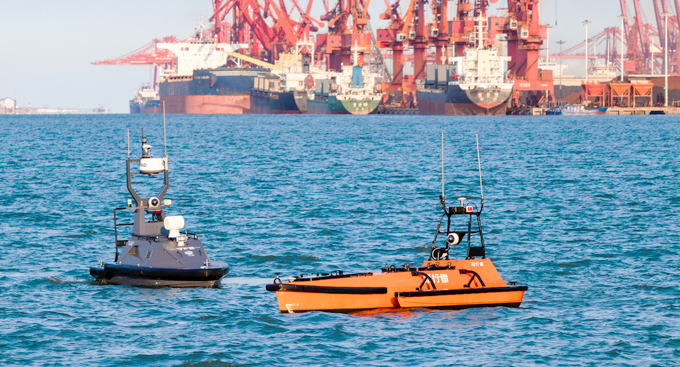 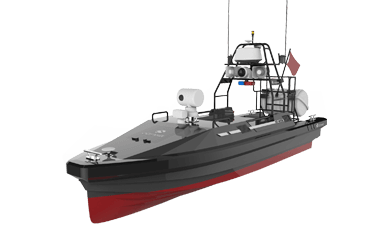 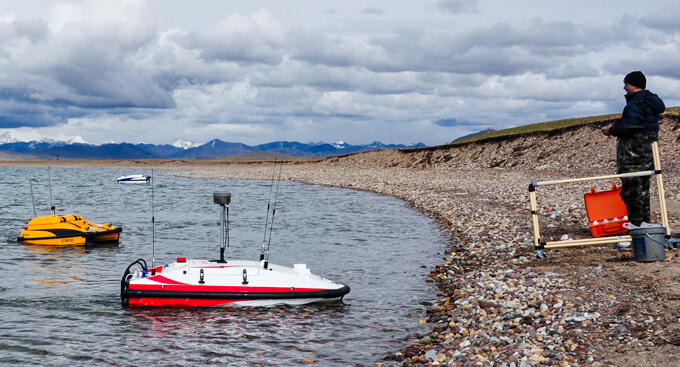 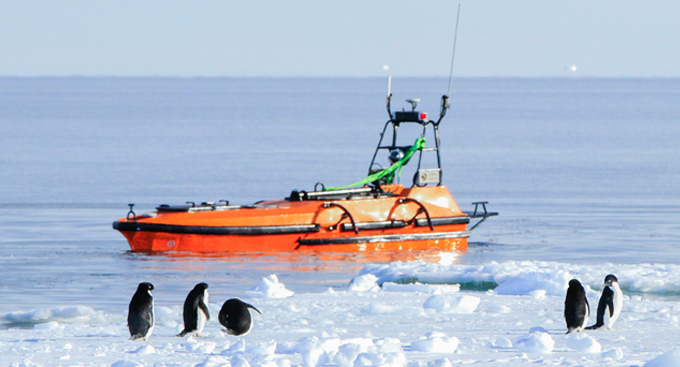 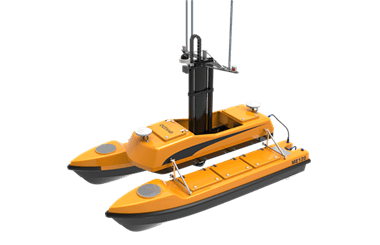 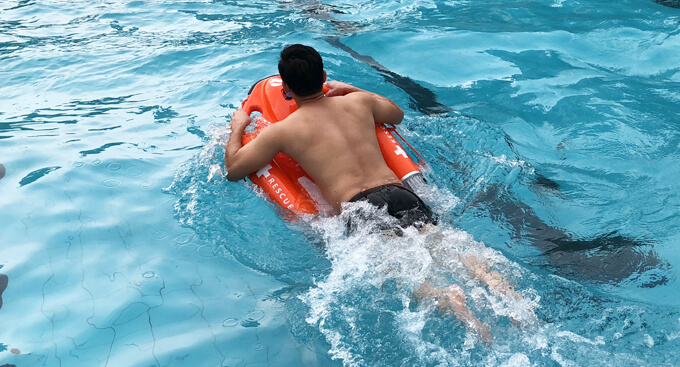 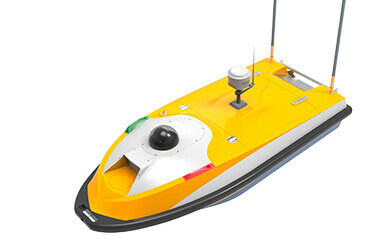 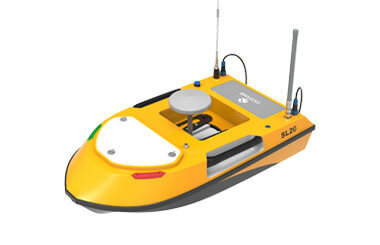 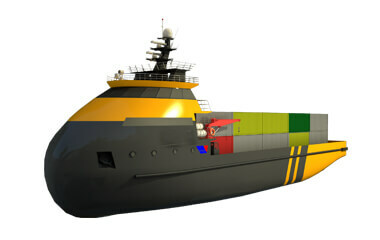 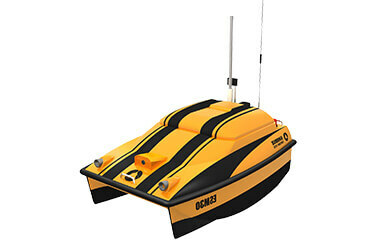 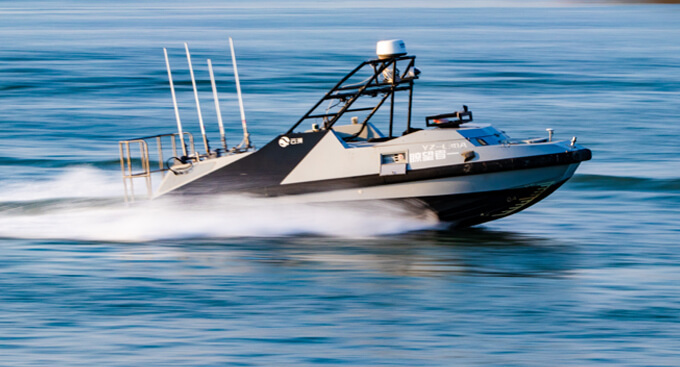 In addition to unmanned boats and autonomous vessels, the test site can also meet the testing needs of various marine equipment and instruments such as communication navigation, acoustic equipment, and amphibious equipment.